This version has the same songs on it, but in another order. 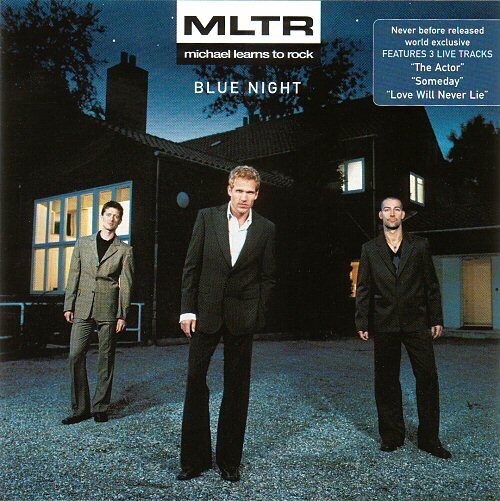 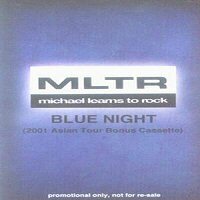 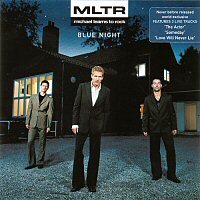 This version is called Blue Night (2001 Asian Tour Bonus). 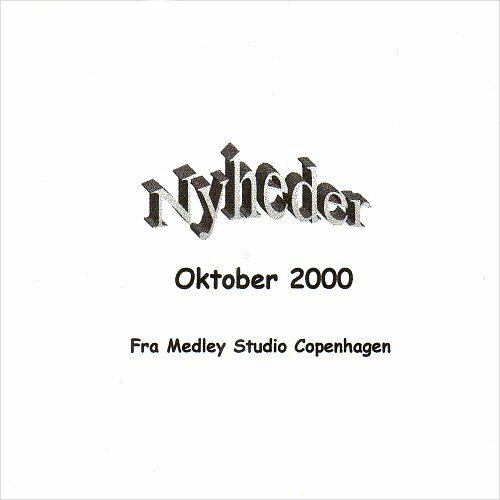 It contains 4 live tracks taken from The Skanderborg Festival, Denmark on Aug. 10th 2001. 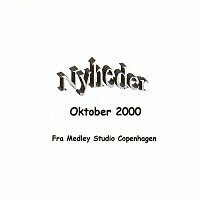 "Nyheder fra EMI" (news from EMI) for the radio stations in Denmark. The CD also contains pre-releases from other artists, but the first 5 track are the 5 MLTR tracks shown in the tracklist.